OdorGuard 600 carbon web filters are about 1.75” deep and in sizes specifically made for OmniAire machines. They should be installed after primary/secondary filter to protect it from dust.. 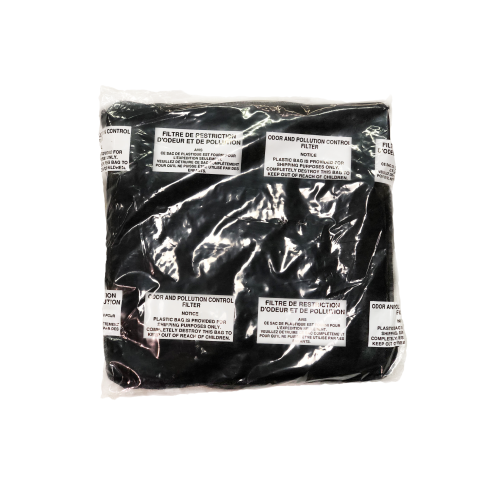 The 60% granular activated carbon has nearly 5 million square feet of surface area per pound to provide high removal capacity and low resistance to air flow. Details: Medium Duty – 12" x 12" x 2"